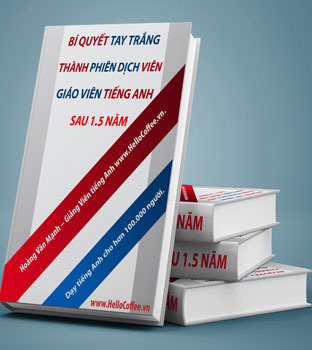 BÀI TẬP CÂU ĐIỀU KIỆN PHẦN 2 | www.HelloCoffee.vn | Tổng Hợp Các Phương Pháp Học Tiếng Anh Hay Dễ Học. Học Tiếng Anh TOEIC, LTĐH,..
finished the project on time. Đ/A: had => had had. understand him, he would speak louder. be able to communicate with the locals now. Question 38: If Lucy’s car ____ down, she would be here by now. Question 39: If I had listened to my parents, I ____ at this job now. Question 41: If you _____ to my advice in the first place, you wouldn't be in this mess right now. Question 42: If I had taken his advice, I _______ rich now. Question 43: If you hadn't lost the pieces, we ______ a game of chess. Question 44: _______ of economic cycles been helpful in predicting turning points in cycles, they would have been used more consistently. Question 45: "I'm surprised no one tried to help Mary.' "____ us sooner, we might have been able to do something." Question 46: ____, we would have to put off the visit to Marble Mountains. Question 47: _____, any employee be ill, they must call the office to inform their head of department. Question 48: _____ advised on what and how to prepare for the interview, he might have got the job. Question 49: _____ you to be offered that job, would you have to move to another city ? Question 51: ___ the government fall, the stock market will crash. would be rich by now. Question 53: The book would have been perfect ____ the ending. Question 56: You can stay here ____ you keep things in order. Question 57: She will be ill ____. whose support he ____ up his own business. are invested in correct projects. 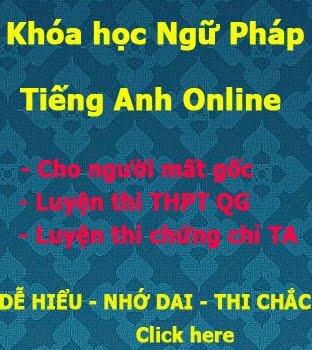 BẠN HÃY VIẾT ĐÁP ÁN CỦA BẠN XUỐNG PHẦN COMMENT NHÉ !